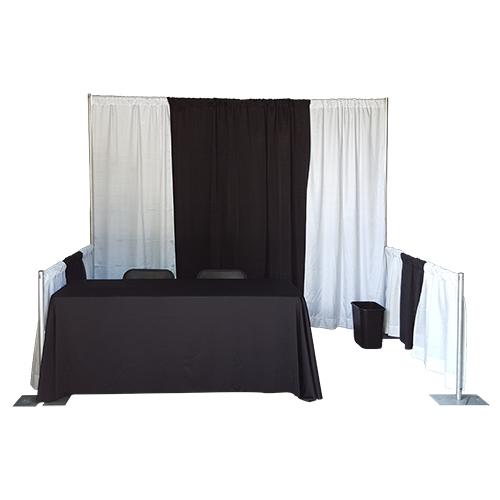 Pipe and Drape equipment can be assembled in a variety of configurations and can be set up and taken down in minutes with no tools required. 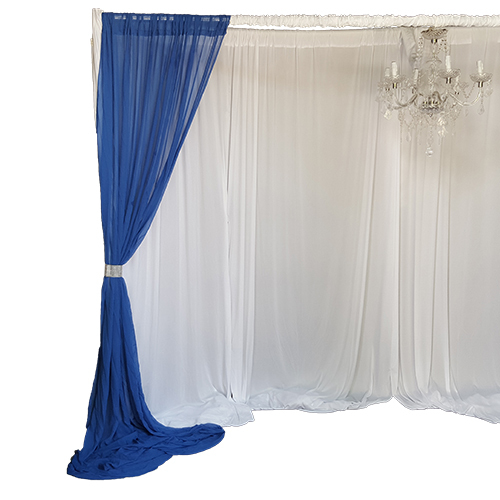 All framing is sturdy but lightweight aluminum. 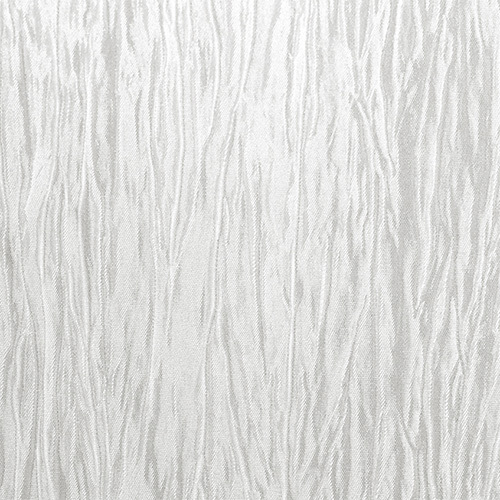 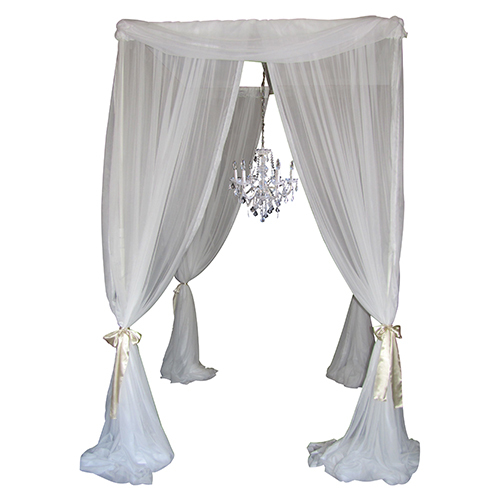 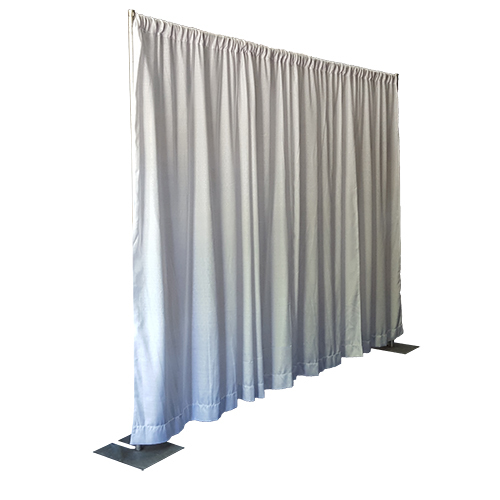 Drapes are inherently flame resistant commercial grade material. 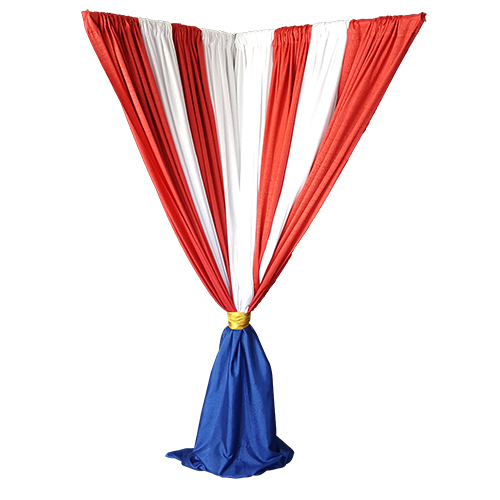 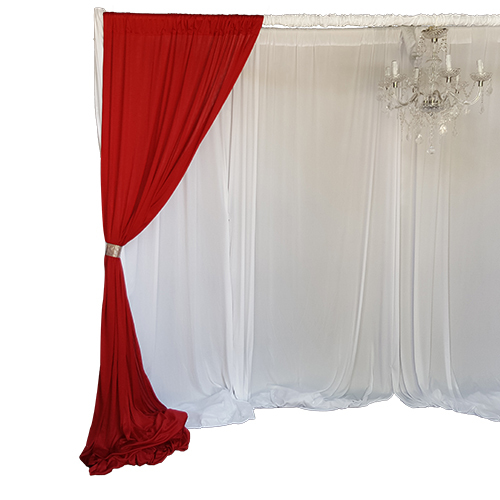 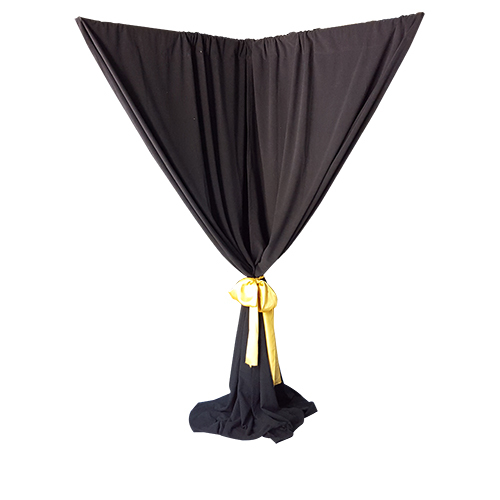 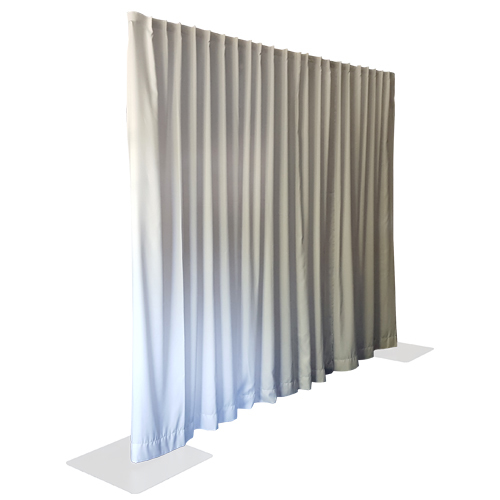 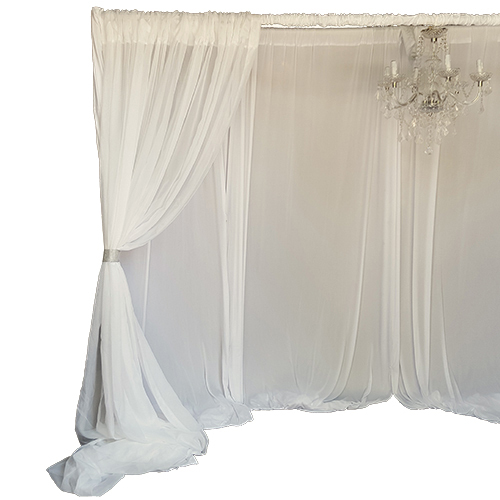 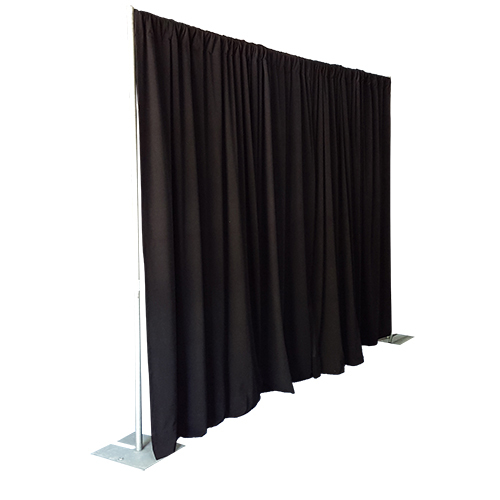 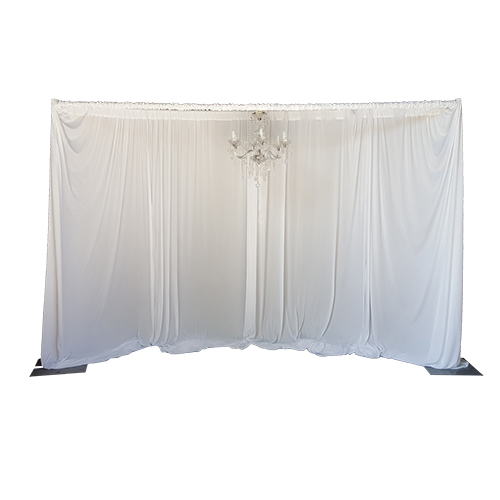 Drape is perfect for exhibit booths, backdrop applications and more. 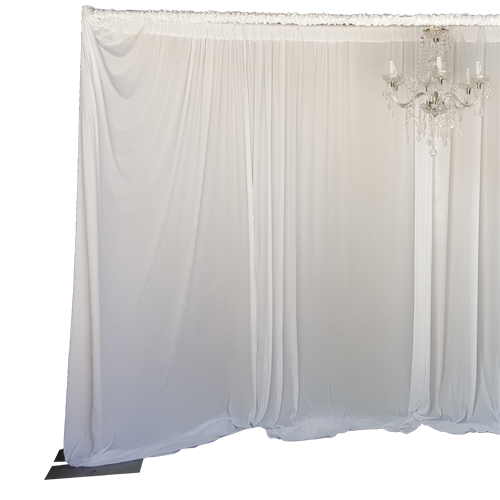 It is a simple way to change the feel of an ordinary space. 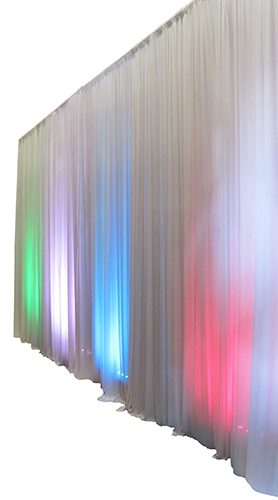 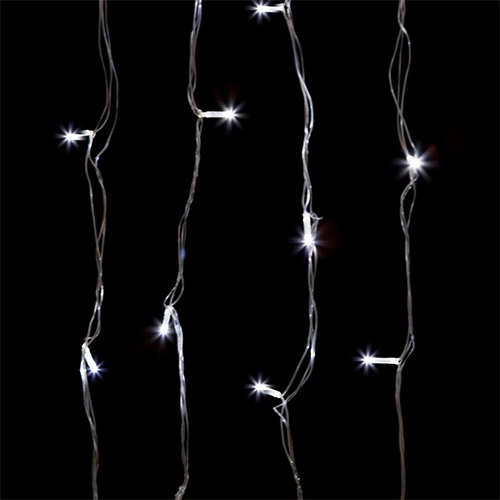 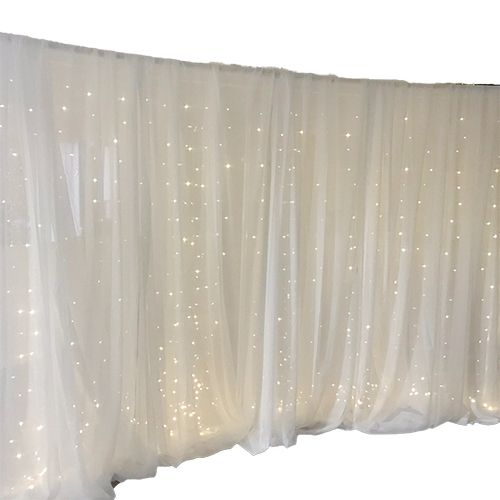 Consider using swag & uplighting to further beautify your draping. 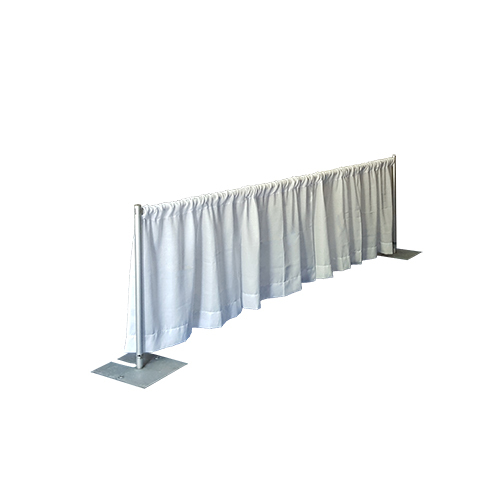 All pipe & drape is priced per linear foot.